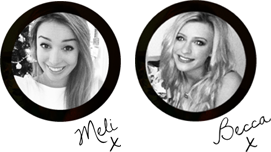 Chick-Chat: The #CosmoBlogAwards 2014 - It's Nomination Time! So the idea of creating some form of internet content together came to us last summer whilst we were in Dublin, we had gone over for a weekend and had such an amazing time and wanted to share it with the world. Originally we thought we would have a go at vlogging, after about 100 takes and a couple of hours editing we had created a video that was far too embarrassing to ever share with the world (mini preview below). Vlogging was put on hold. Wind forwards to christmas time, we were both back home again from uni and still had the desire to create something online where we could share our opinions and experiences. By this point we both had a couple of friends who had been blogging for a while and we thought why not, let's give it a go! Chick-Chat was born. Since our first posts mid January we have absolutely loved growing the blog and sharing our lives with you! It has been so great to see people responding well in comments and to get chatting with some of you, swapping travel inspiration for summer as well as getting more involved in the blogging community and as the year goes on we hope to get more and more involved! What we have also found is that, especially for us in our third year at uni, sometimes it is just too easy to sit inside and get bogged down by work. Blogging has been a great release and forced us to get out there and do all the things we want to do - if we hadn't this would possibly have been the most boring lifestyle blog you'd ever read 'today was great- wrote an essay, watched friends and went to bed'. 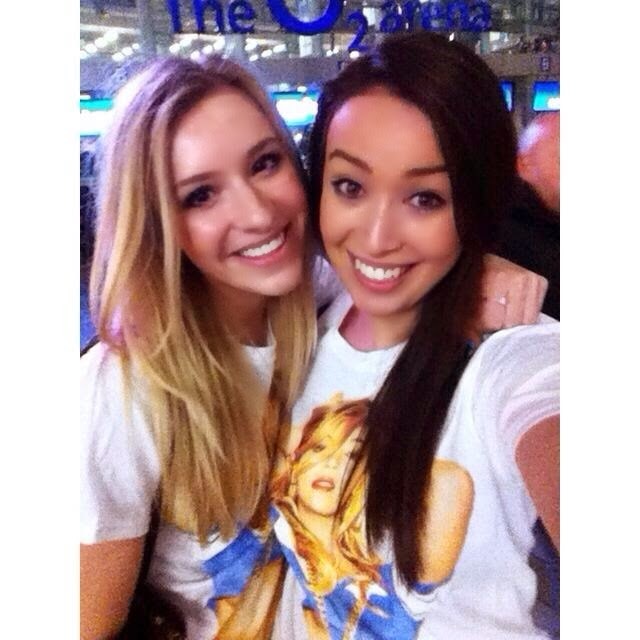 From the incredible Beyoncé concert, to birthday celebrations, travels and events we have loved keeping a little diary to look back on and re-live it all again and again! Doing our little mini series Workout Wednesday was great! As the new year started we were both feeling like our gym memberships were going slightly to waste, there were so many free classes available that we had never tried. So what better way to kickstart the new year than by giving them all a go and blogging about them so that if any of you were in the same position you could have a read and see which class would be best for you! Missed this? You can check out our weekly reviews here. 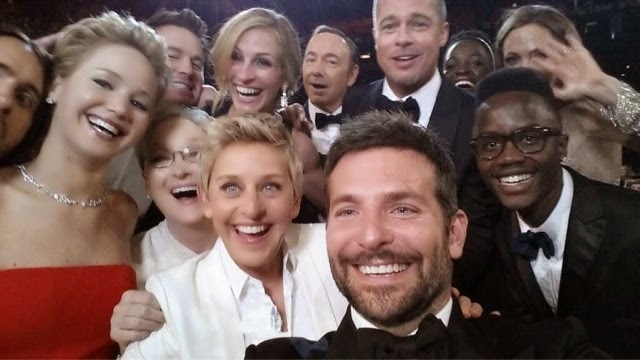 Selfies have just been the talk of the town over the last few months and we enjoyed sinking our teeth into this topic as well as sharing our opinions and advice on all things life! From writing about the advantages of 'me' time, and why EVERYONE should be in at least one musical to advice on getting productive with work and looking at what options are available after uni, writing these articles has really helped us with planning and thinking ideas through and hopefully you guys found them useful/interesting too! We absolutely LOVED our day hugging our way around London and then sharing it with you all after, seriously we can't get enough of things like this and can't wait to do something similar again soon! AND JUST A LOAD OF TASTY FOOD AND TREATS! MMMMM. 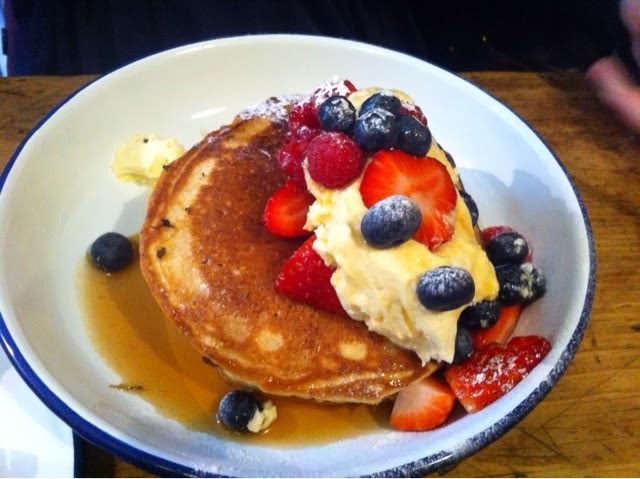 This was taken at The Breakfast Club in Soho and it's making me hungry just looking at it -so enough about that! WELL! 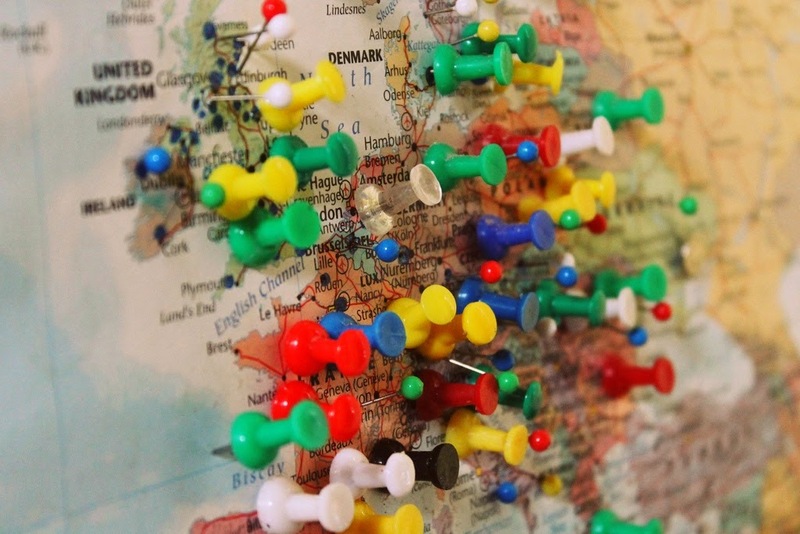 We have some big plans for summer, as we're finishing uni soon we're planning on spending a month interrailing around Europe and, of course, taking you with us. So stay tuned for more information about that and lots of posts planning our way around Europe. Along with blogs & vlogs while we're out there (we'll be practiced and camera ready by then!haha). After that? Who knows what! We're at a really exciting/scary point in life where we really don't know what it is exactly we'll be doing next year. For the first time since forever it's not set in stone that we'll be going to school/uni from september onwards so at the moment anything is possible. Blog wise moving on from Workout Wednesday we have a new mini series on its way soon, so we're excited to introduce you to that (but not just yet!). And we're also hoping to organise a couple of events so we're going to be busy busy busy! So back to the point of this post! It is time to get nominating our favourite blogs for a bit of recognition, we're loving loads of blogs at the moment but we can't fit them all in this post - it would go on forever. So we thought we'd tell you about five blogs that we can't get enough of. 2. Emma Bartley - another newbie to the blogging world Em's posts just always make us smile and that's the whole point of her blog so it's definitely working! Head over to everyonewantstosmile and take a look. 3. Em Sheldon - emtalks.co.uk is one of the blogs that got us started and still remains a fave! She now also has a lovely little jewellery shop lvndr.co.uk great for presents or if you just fancy treating yourself. 4. Rosie - thelondoner.me has been another favourite from the start, constant gorgeous photos and tons of ideas for places to visit! 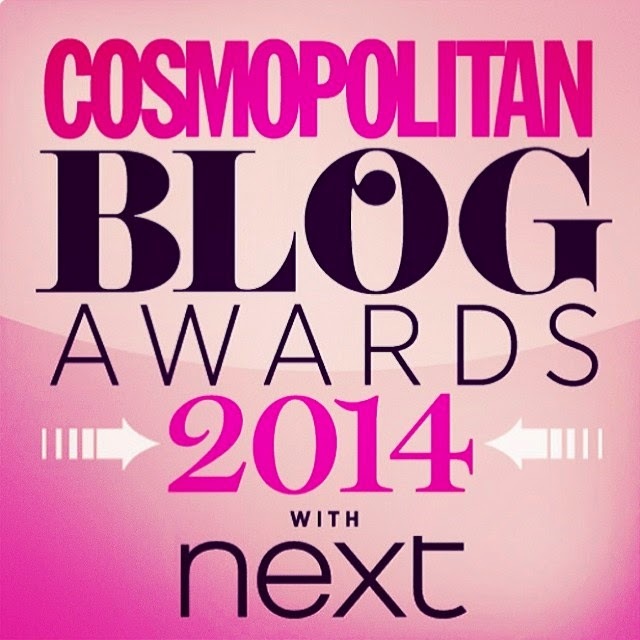 Now it's your turn, get voting for your fave blogs in the #CosmoBlogAwards! If you enjoy ours, it would be great if you could nominate us for next newcomer award here! How could I've overlooked this blog! Its extraordinary. Your style is perfect, as if you know exactly what to do to do make people flock to your page! I also like the perspective you brought to this subject. Its like you have an insight that most individuals haven't seen before. So great to read a blog like this. That's so kind of you, thank you very much! Are you looking for Cheap and best Essay Writing Service, stand out from our competition as the prime essay service provider.